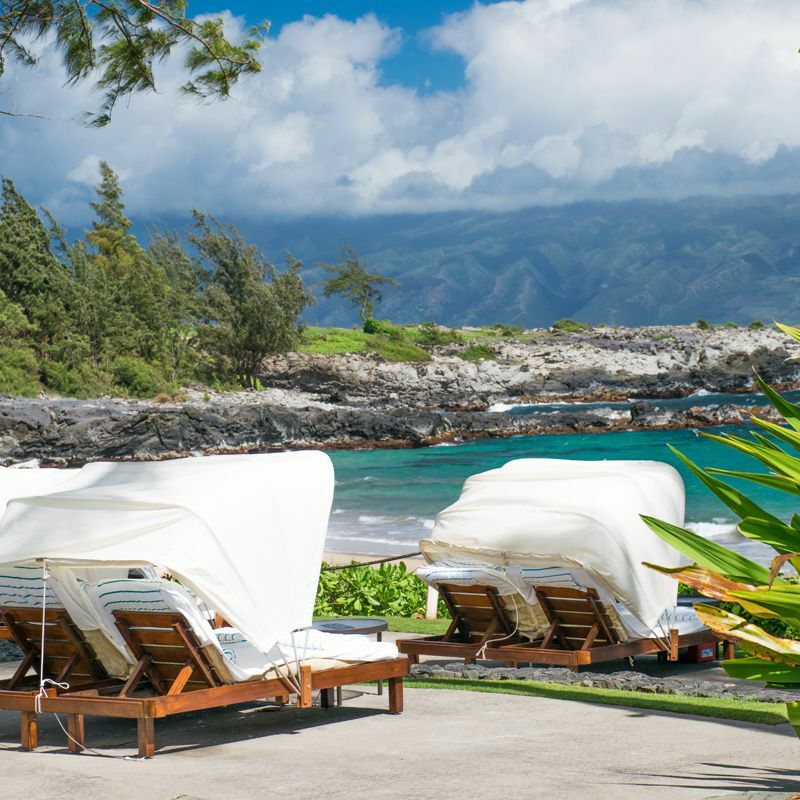 The Coconut Grove on Kapalua Bay is located directly overlooking the world famous crescent shaped beach at Kapalua Bay. 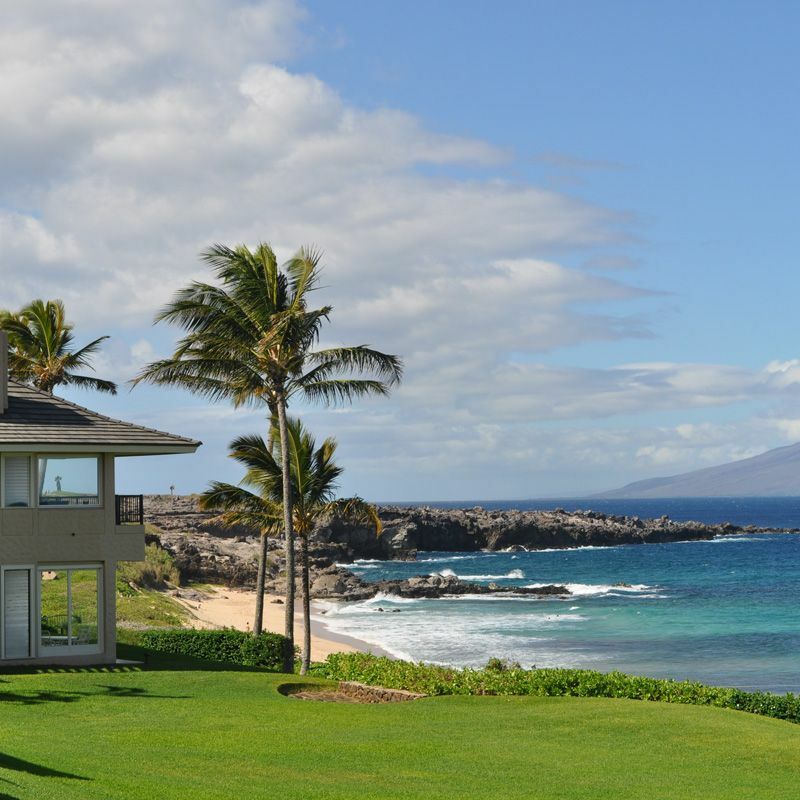 One of Maui's most popular beaches, Kapalua Bay has won the accolade "America's Best Beach", and is known for its snorkeling and calm waters. 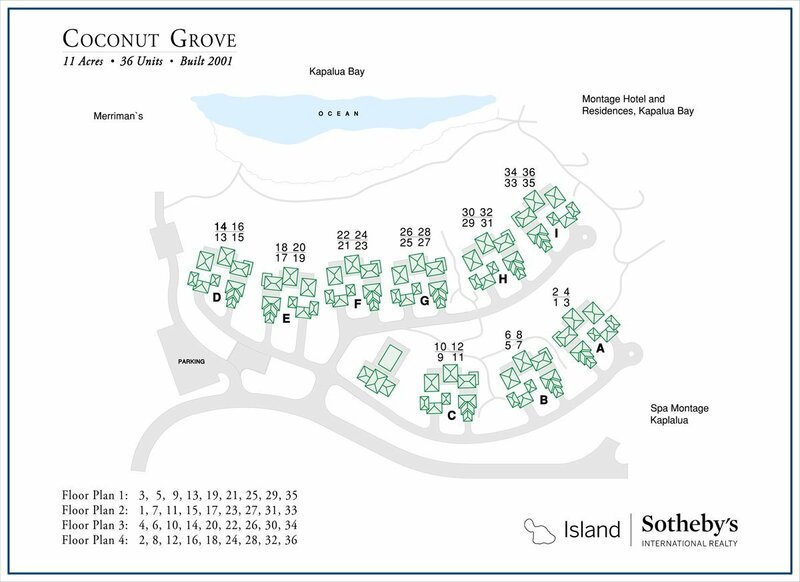 Built in 2001, the gated community of Coconut Grove consists of just 36 three bedroom condominium residences in 9 buildings on over eleven oceanfront acres. 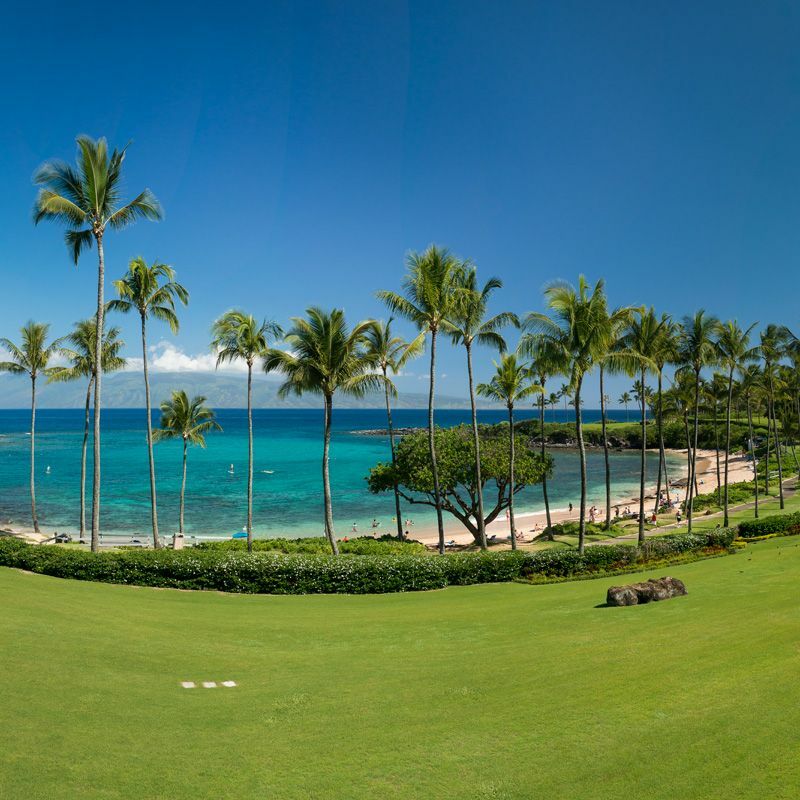 The Coconut Grove on Kapalua Bay is located directly overlooking the world famous crescent shaped beach of Kapalua Bay. 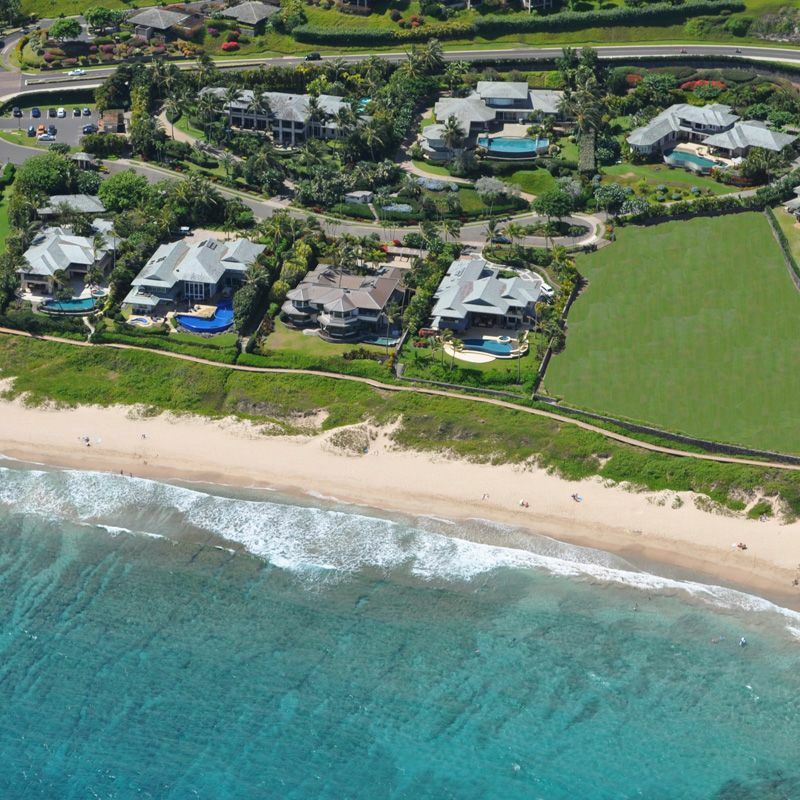 One of Maui’s most popular beaches, Kapalua Bay has won the accolade “America’s Best Beach”, and is known for its snorkeling and calm waters. 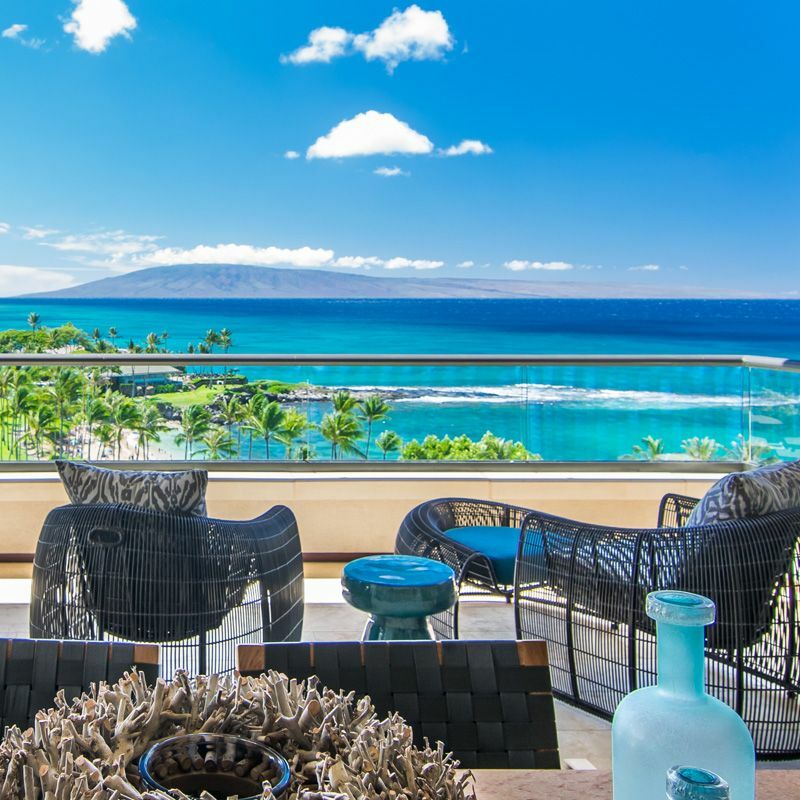 Built in 2001, the gated community of Coconut Grove consists of just 36 three bedroom condominium residences in 9 buildings on over eleven oceanfront acres. 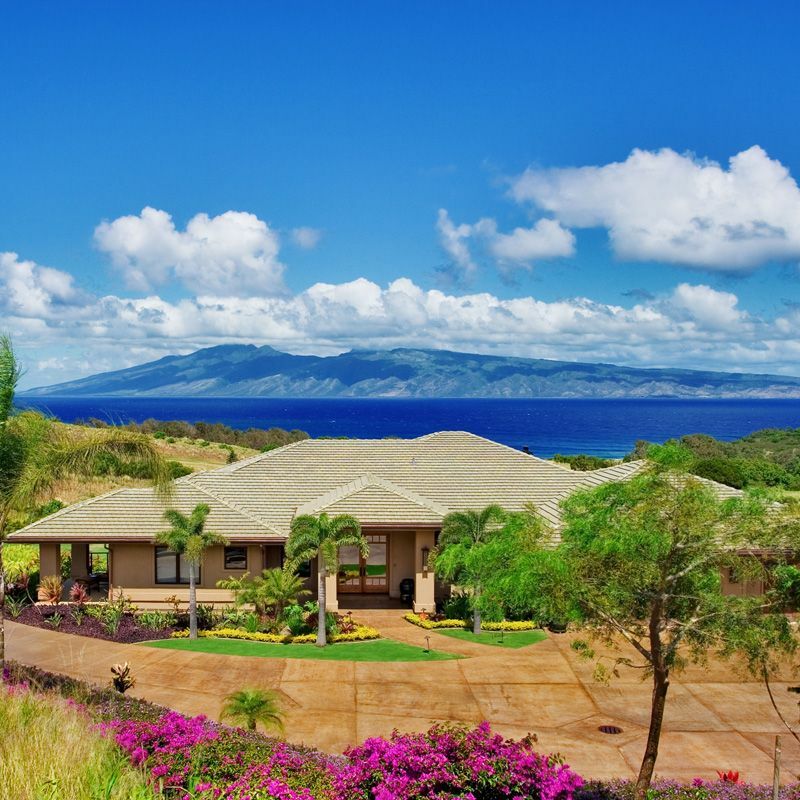 Each building only four residences, each a distinct floor plan. 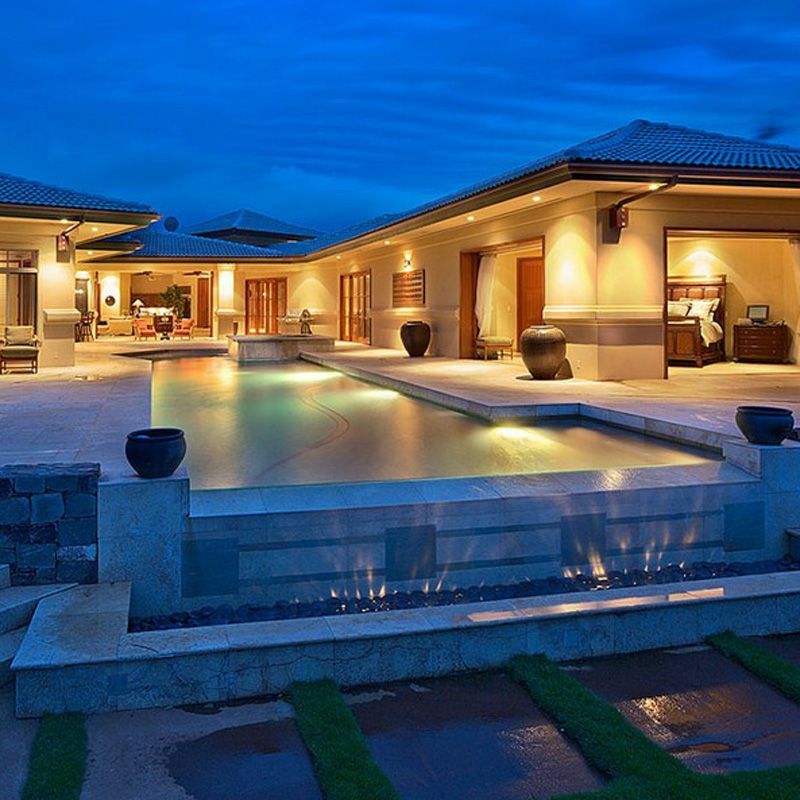 The two ground floor plans (plans 1 and 2) have private garden courtyards and outdoor showers, while Plans 3 and 4 are located on the second floor. Elevators were an option at the time of development and are installed in some, but not all, second floor condominiums. In addition to direct beach access, amenities at the Coconut Grove include a tension-edge lap pool with wooden decking, spa, fitness center, and recreation room. 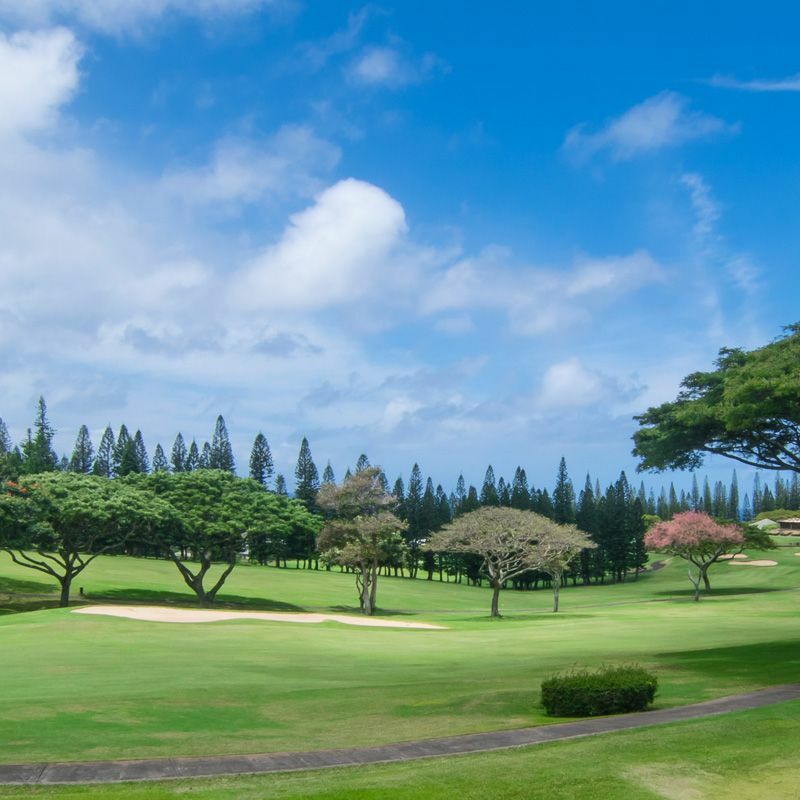 The Coconut Grove is close to restaurants such as Merriman’s Kapalua, Cane and Canoe, and Pineapple Grill. 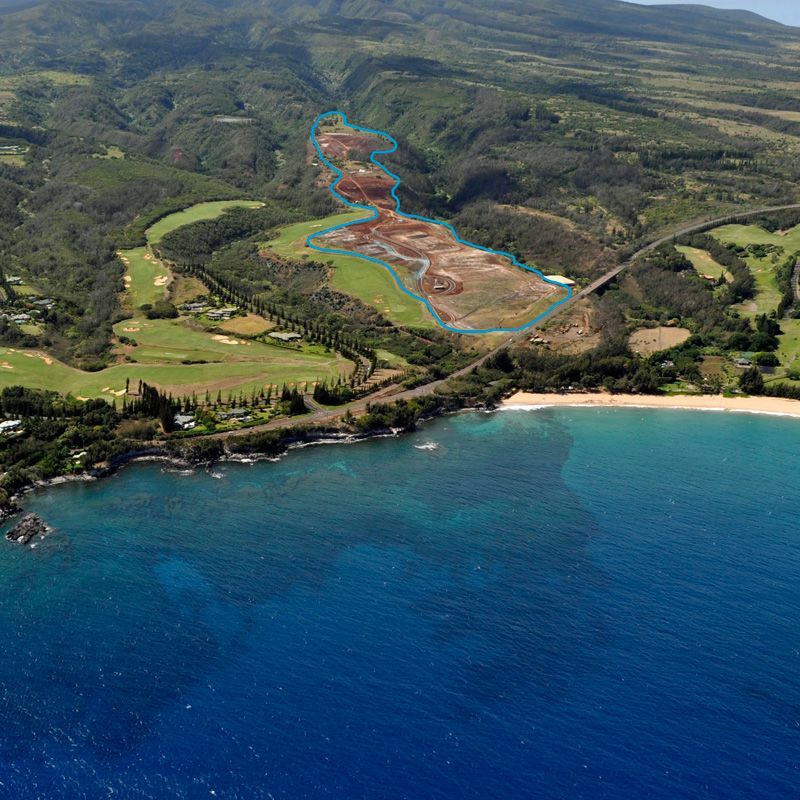 Nearby you’ll find the Kapalua Coastal Trail, the Kapalua Bay Course, and the Kapalua Tennis Gardens. 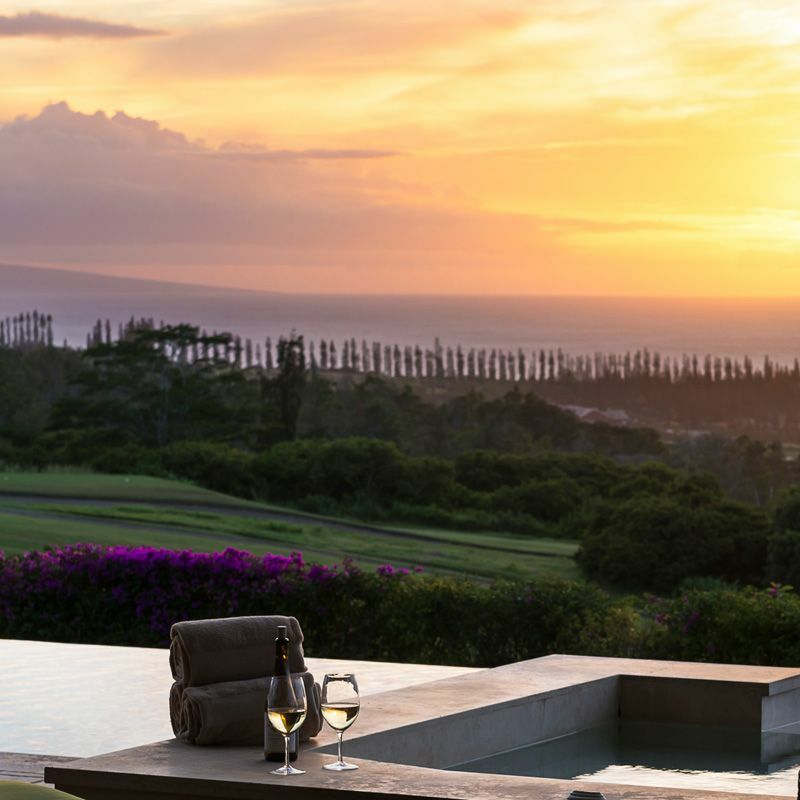 The spectacular beachfront location in the heart of the Kapalua Resort makes the Coconut Grove one of Maui’s most desirable neighborhoods. 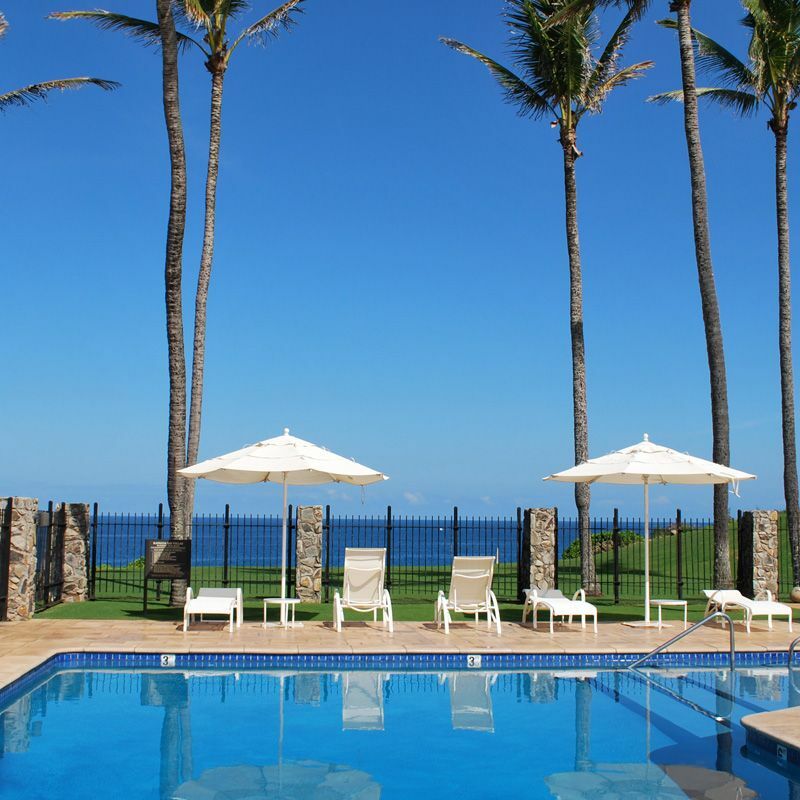 Thinking of buying or selling a condominium at the Coconut Grove on Kapalua Bay? 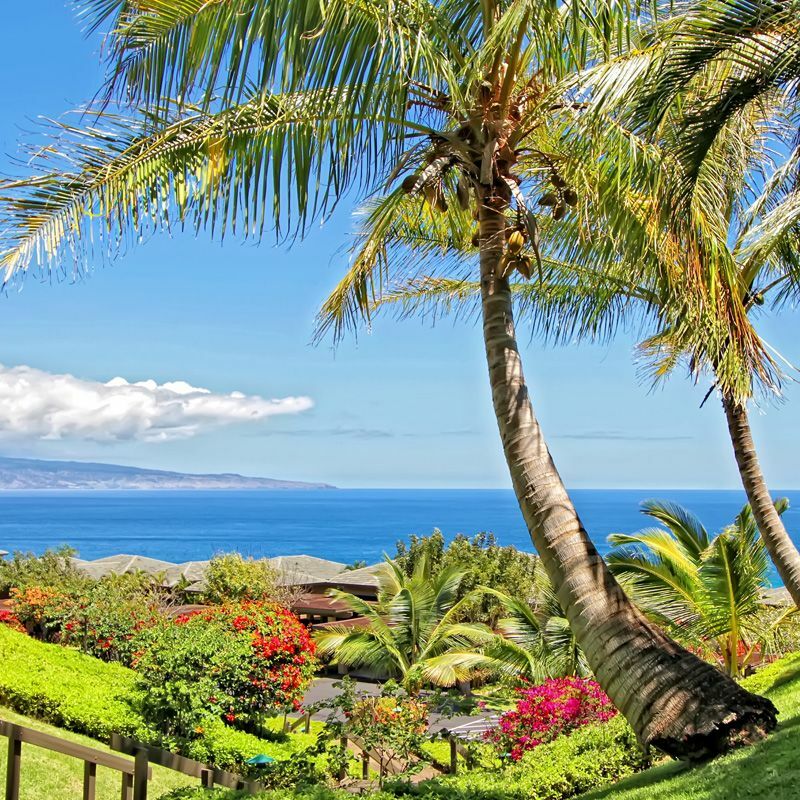 Contact me for an up-to-date Comparative Market Analysis of the Coconut Grove, or for additional information on listings, the Kapalua real estate market, and the resort. Or REGISTER to create a free, private account, which will allow you to save listings, receive notices of new listings, and monitor the Coconut Grove market.